Spinal Disc Decompression is a nonsurgical, noninvasive, drug-free treatment method for disc-related syndromes of the lumbar and cervical spine. Spinal Decompression is a type of mechanical therapy applied to the spine in order to help relieve back pain. 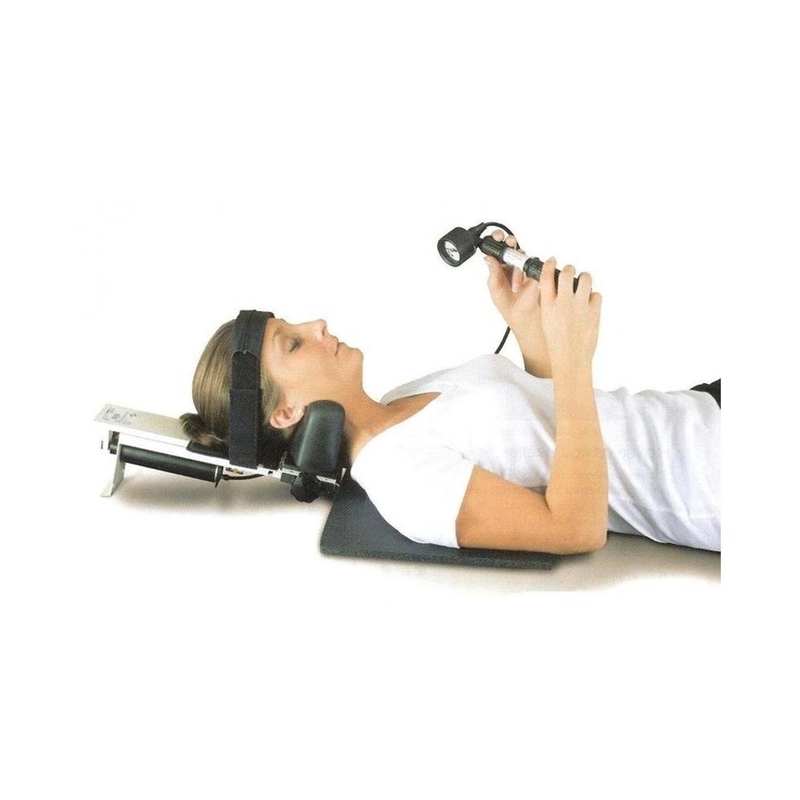 Spinal decompression works by gently stretching the spine and relieving pressure on discs and nerves. It changes the force and position of the spine, taking pressure off the spinal discs, which are gel-like cushions between the bones in your spine. Spinal Decompression is effective in treating bulging discs, disc herniation, disc degeneration, arthritis, spinal stenosis, and relieves pressure on the nerve root.